Some entertaining reading from around the nation as it suddenly dawns on the clueless that Obamacare comes with a hefty price tag. As you read these, you'll find yourself wondering about these people the following question: "How could you not see this coming?" The first one also sets up some context, the rest are shorter (or maybe not). ..much of the backlash [against Obamacare by voters] has been due to an economic reality that should have been expected – but, in some cases, clearly was not. Examiner.com picks up some of the hilarity directly from the comments on the Facebook page of Healthcare.gov. The hilarity continues unabated over there. "I am so disappointed," one woman wrote. "These prices are outrageous and there are huge deductibles. 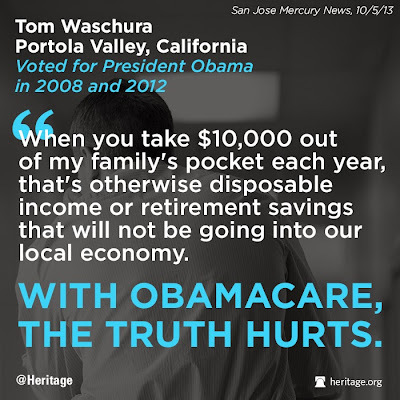 No one can afford this!" "I knew when the democrats called it the 'Affordable Care Act' that it would be un-affordable," another Facebook user said. 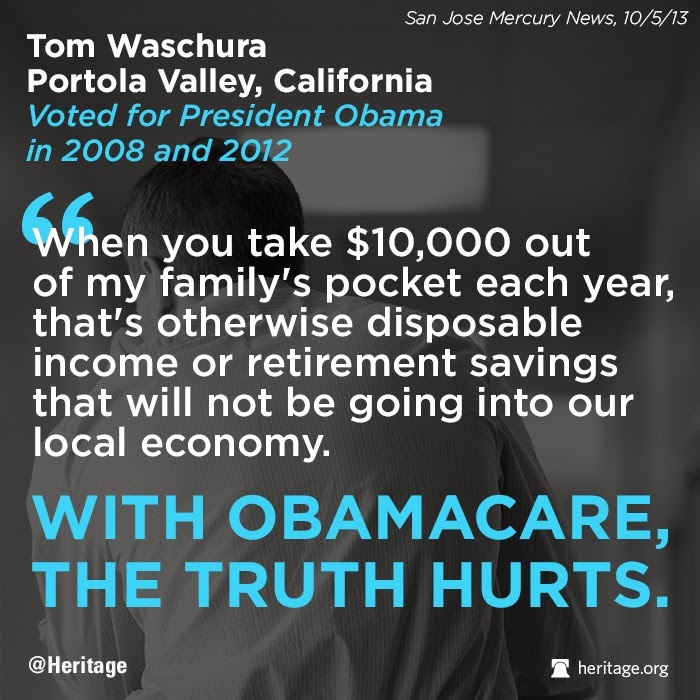 Another person said his premiums tripled as a result of Obama's law. "When I got this bill, I was outraged," Barrette said. Technically she didn't get a bill — last month Florida Blue wrote to let her know that her old plan was being discontinued and she'd be offered a new, more expensive but more comprehensive plan, in its place. Currently she pays $54 a month. The new plan will cost $591 a month. "What I have right now is what I'm happy with, and I just wanna know why I can't keep what I have," Barrette asked. My wife and I just got our updates from Kaiser telling us what our 2014 rates will be. Her monthly has been $168 this year, mine $150. We have a high deductible. We are generally healthy people who don't go to the doctor often. I barely ever go. The insurance is in case of a major catastrophe. This could go on all day. But the post would become too long. There's more coming though, I assure you. 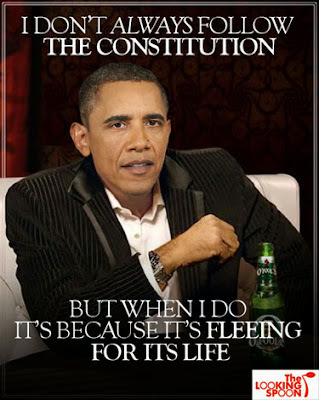 Obamacare ensures it.